Google Cloud Interactive kiosks at World Economic Forum in Davos. 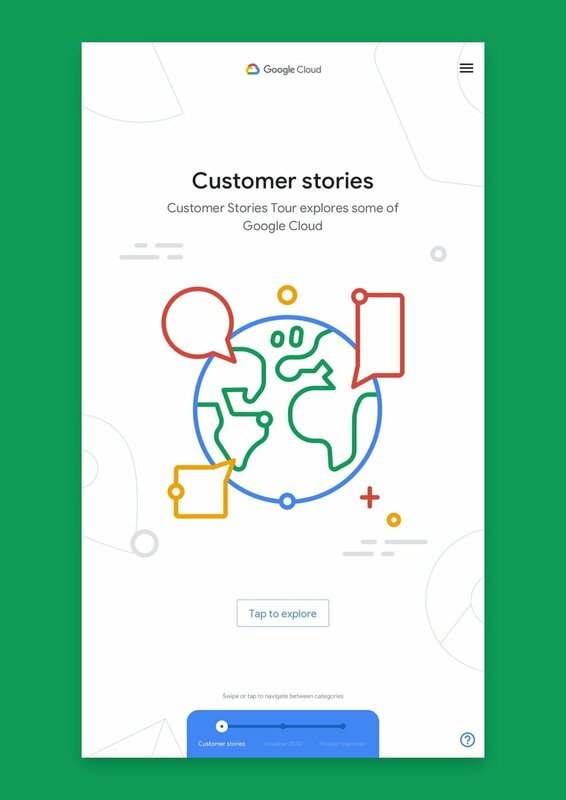 For their second collaboration with Google and Brandfuel at the World Economic Forum in Davos, Nexus Studios wanted to left visitors with a clear understanding of the positive impact of Google Cloud across the globe…and a big smile on their faces. 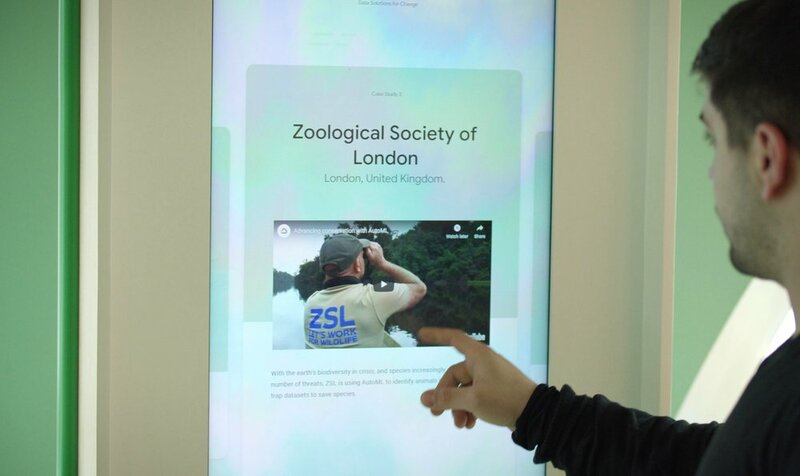 As part of the wider Google Cloud experience I was invited to help with the touchscreen kiosks. Our task was to create a engaging interactive experience presenting Cloud products in simple and captivating way. 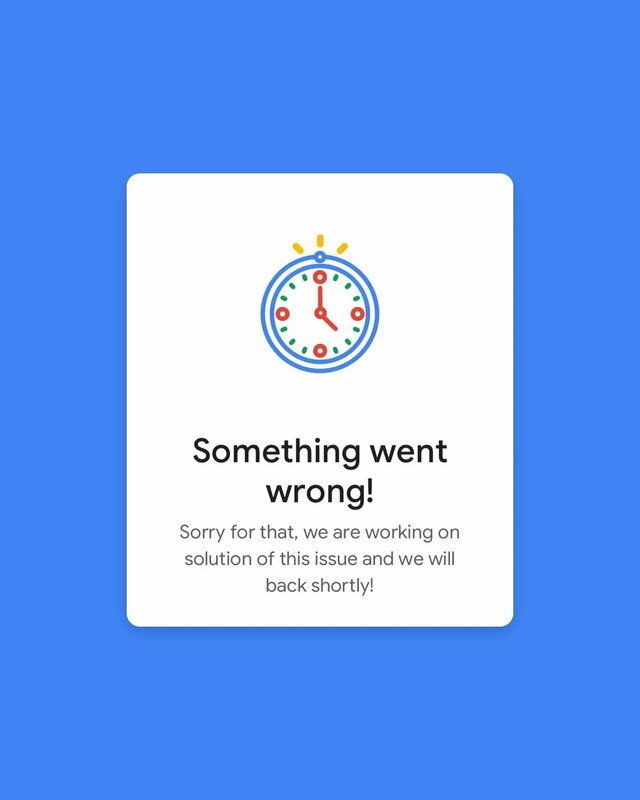 Design and overall aesthetic was based on Google Material, simplistic card approach for easier and more natural navigation to let the content shine. – Customer stories, animated case studies films telling how business from various sectors use Cloud products. – Visualise 2030, see how Google challenged people to use their tools to tell the data story. – Product explorer, placed where the conference participants could learn more about all the products and see them in action.